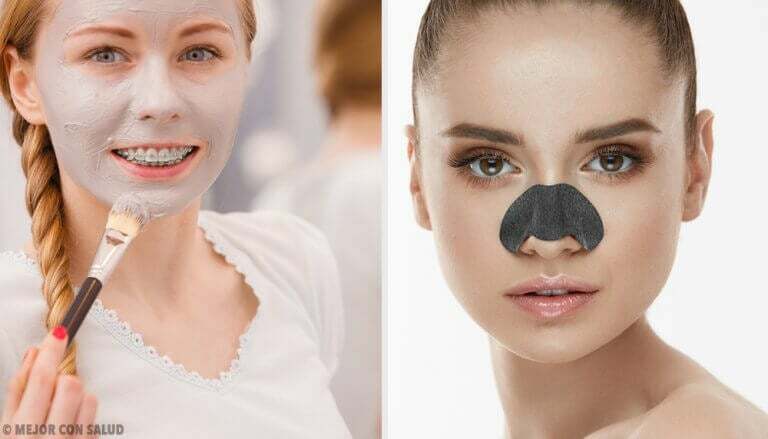 Those horrible black marks that appear on our nose, forehead and chin keep our face from having a healthy and beautiful look are known as blackheads. 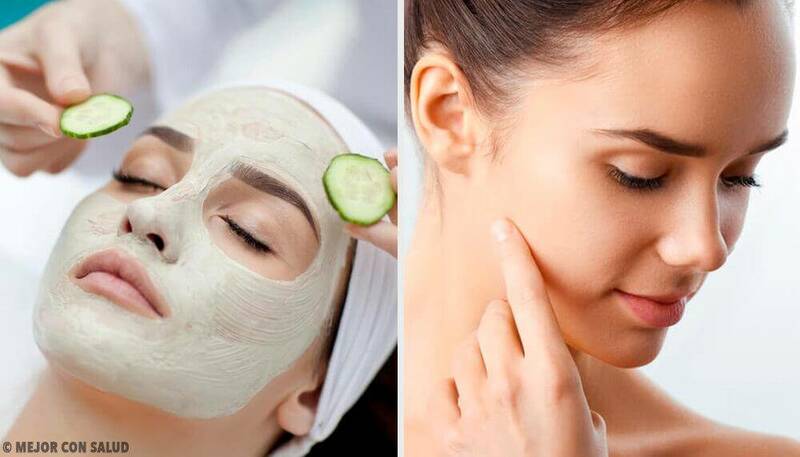 In this article, we’ll tell you which masks are the best for eliminating blackheads after just one use. 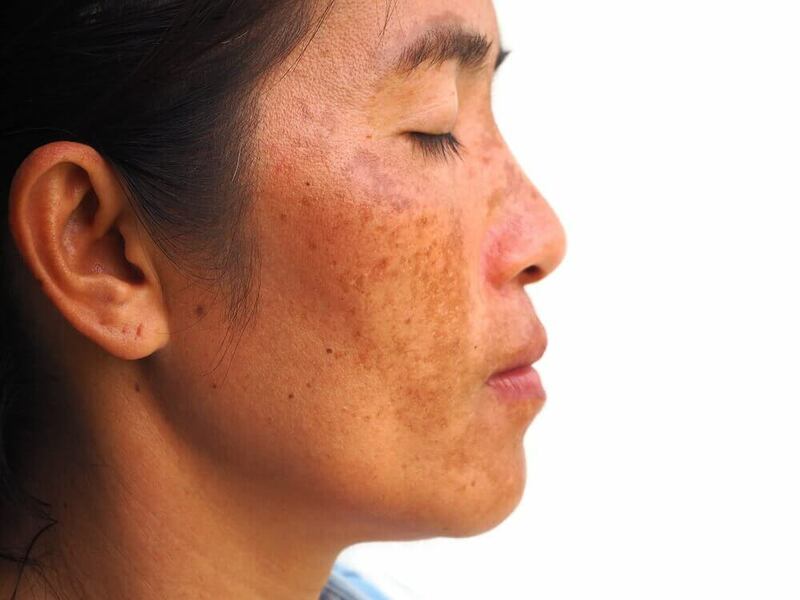 The infamous and hated black heads are small, dark marks that appear on our skin. They’re basically zits that don’t have a layer of skin on top. Plus, since they’re exposed to the air, the dirt gives them a black color. People will oily skin with larger pores are more likely to get black heads. Exposure to toxins and contaminants (like smog, for example). It’s very important to exfoliate weekly in order to deeply clean your pores. 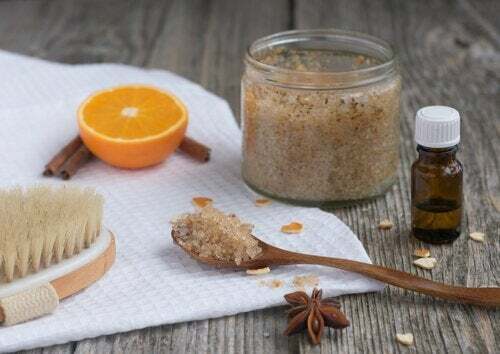 You can go to the beauty salon once in a while, but you can also benefit from some cheap and easy homemade remedies. 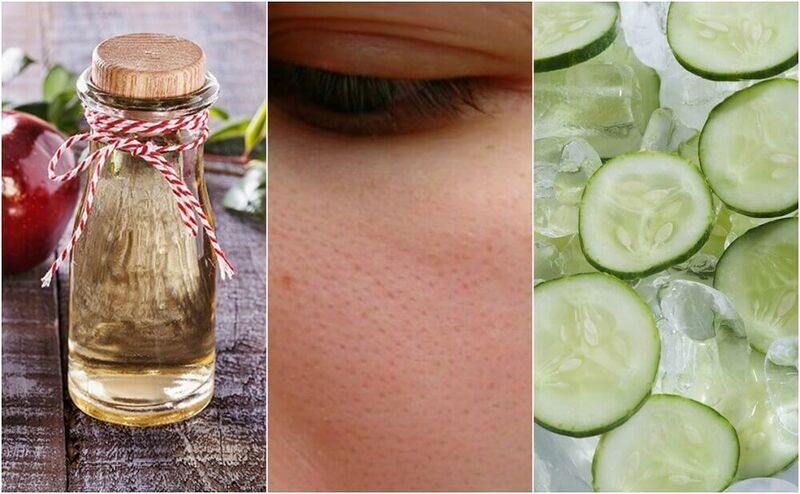 The first of these ingredients has the ability to remove toxins and clear your skin. The second functions as a natural exfoliant. Remember to use this mask at night because sun exposure after using the lemon can produce spots on your face. First, squeeze the lemon and mix it in a bowl with the sugar. It should be a gritty paste. Then, wash your face well and apply the mask, putting emphasis on the areas with black heads. Wait ten minutes and then rinse with cold water. When this mask dries, it will be like a protective layer for your skin. Later, when you remove it, will also take some blackheads with it. First, put the gelatin powder in a bowl. Then, add the milk and mix both ingredients well. Heat in the microwave for 10 seconds. Wash your face and apply the mask (be careful that it isn’t too hot) with the help of a brush or cotton ball. Put more on the areas with blackheads. Wait 15 minutes and the carefully remove it with your hands. Wash with cold water so that your pores close up. 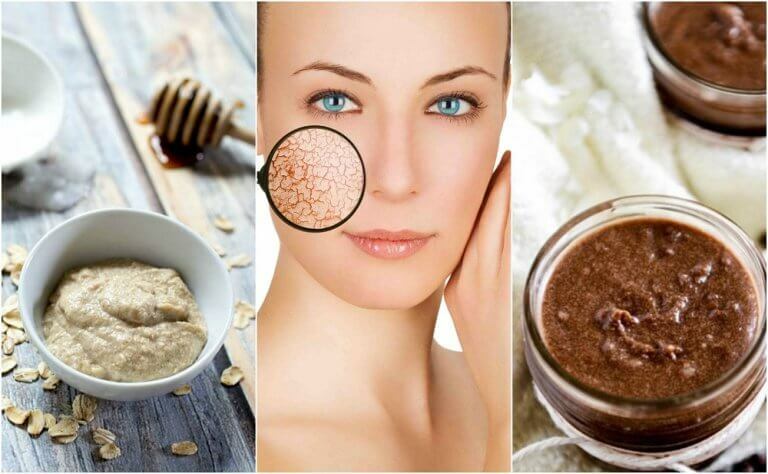 You can find this in all-natural stores and it’s very effective for beauty treatments. Mix the bentonite clay with the liquid. Spread it onto your pre-washed face using circular motions. Wait 15 minutes (or until it dries). Rinse with warm water and a cloth. Pineapple is not only a delicious fruit. It’s also the perfect ingredient for our homemade creams and masks. 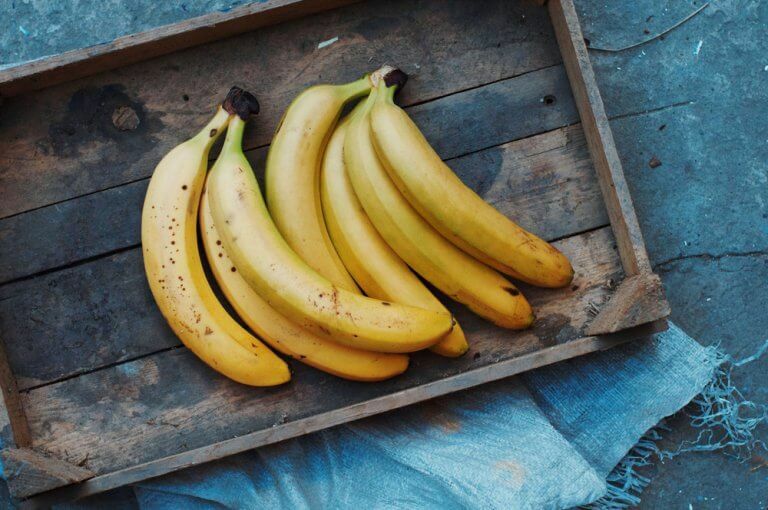 It hydrates your skin and reduces oil. Meanwhile, honey works as an exfoliant as well as an anti inflammatory and an antibacterial agent. If you don’t have the juice, you can chop up three pineapple slices. Mix with the honey to make a homogeneous paste with a somewhat sandy texture. Spread it over the areas where you have blackheads (previously washed). Let sit for 20 minutes and then rinse with a warm, wet cloth. Eggs have a lot of nutrients and that’s why they’re used in so many beauty treatments. In this case, the egg white can help with blackheads. Gently beat the egg whites (by hand or with an electric blender). Cut strips of kitchen paper and place one over the area that you want to treat (for example, your nose). With the help of a brush, take a bit of the egg white and spread it over the paper. The idea is that the paper works as a bandage. Make sure that the egg white soaks through and then let it dry. Gently remove the paper. Repeat as many times as necessary. Tomatoes have a lot of advantages for your skin because they’re an anti inflammatory, they cleanse and they hydrate. As for the coarse salt, it works as a powerful exfoliant. If you don’t have tomato puree, you can smash up a small tomato. Apply to the affected area using circular motions. Let sit for 5 minutes and then rinse with cold water. Both ingredients can work as very effective exfoliants. We recommend that you use this mask at night. Put the honey in a bowl and pour in a little cinnamon. Mix well and, when you have a homogeneous paste, apply it to your nose and anywhere else that has blackheads. Let sit for 2 hours before rinsing with cold water.